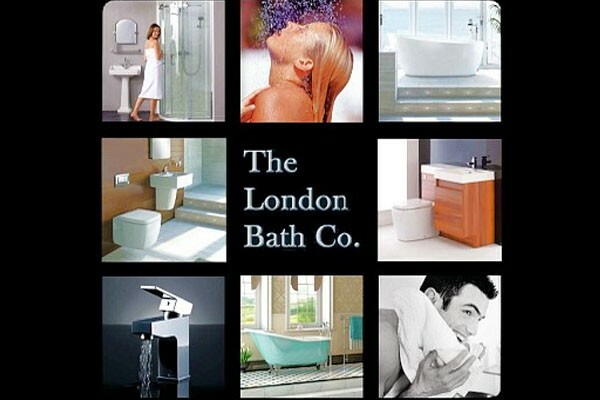 The London Bath Co. undertakes bathroom design, remodelling, and installation projects across the whole of London. We work with both private and commercial clients in the designing, installing and fitting of unique bathrooms that reflect our clients’ dreams and aspirations. We can transform virtually any space into a place of tranquility where you can relax, unwind and revive the senses.